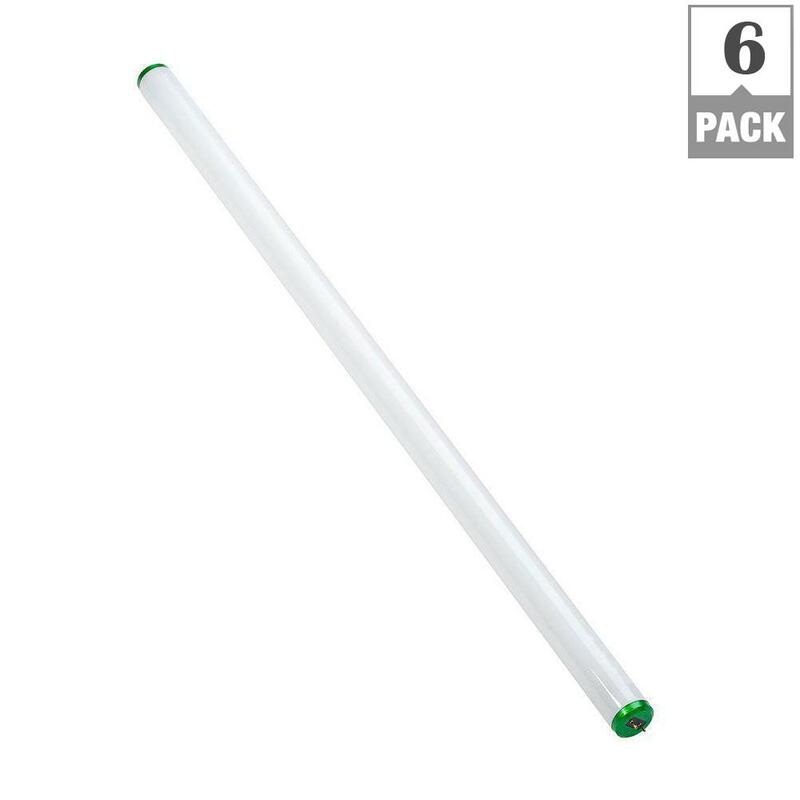 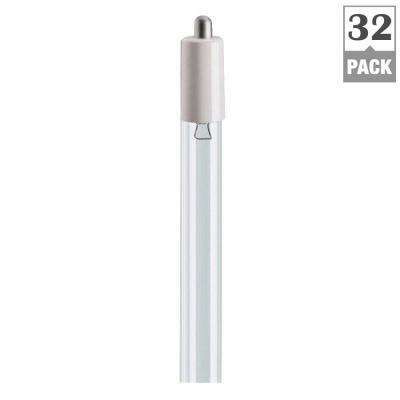 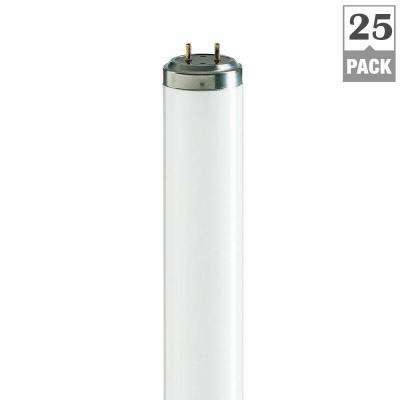 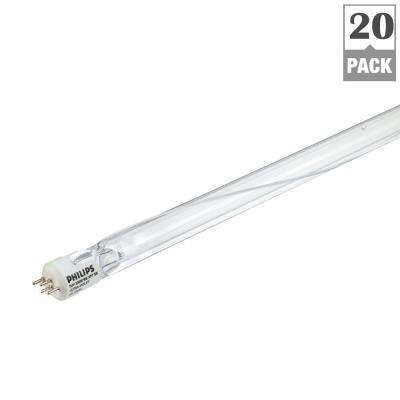 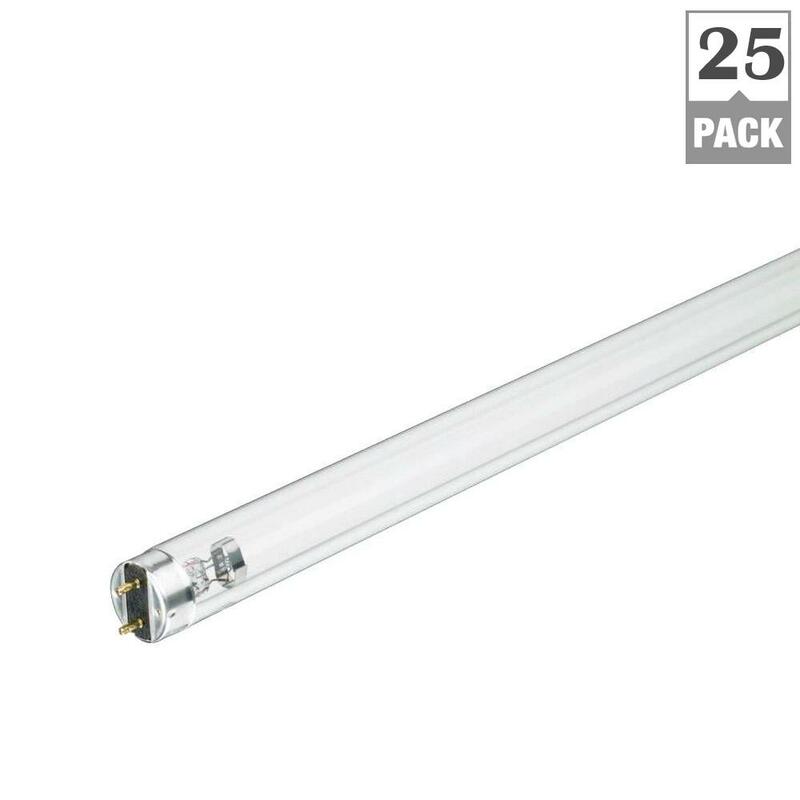 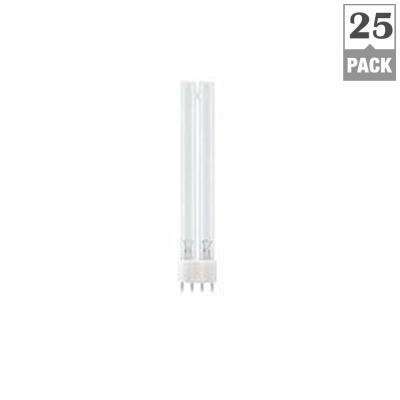 Germicidal UV (ultraviolet) fluorescent light bulbs are a special type of UV light used to eliminate germs and sterilize everything from toothbrushes and medical equipment to air and water in homes and buildings. 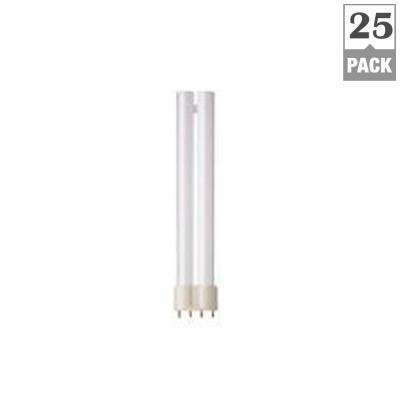 These lamps and bulbs can appear in applications ranging from home water purification systems to commercial spaces like laboratories. 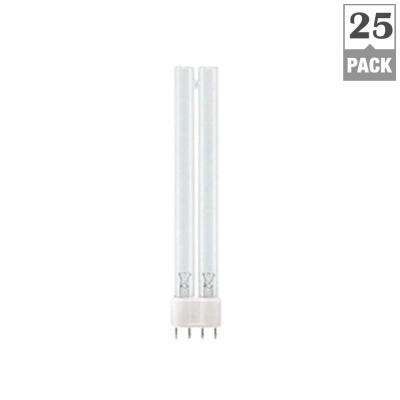 Depending on the device using the bulb, you’ll need either a fluorescent or CFL (compact fluorescent) bulb, which come in the form of lamps and tubs, some of which are shatter resistant. Your bulb will also need to either be properly matched to the connections in your device. Most fall under 2-pin, 4-pin, screw-in,T5 bi-pin, plug-in compact or T8 bulbs. 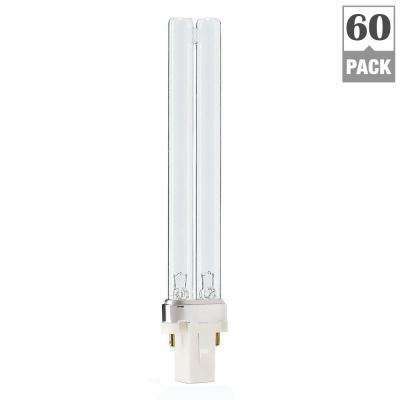 The UV rating by wattage for these bulbs are not the same as wattages used for lamps, so being sure to have the correct wattage for your needs is very important as to not damage the device and to ensure proper sterilization.